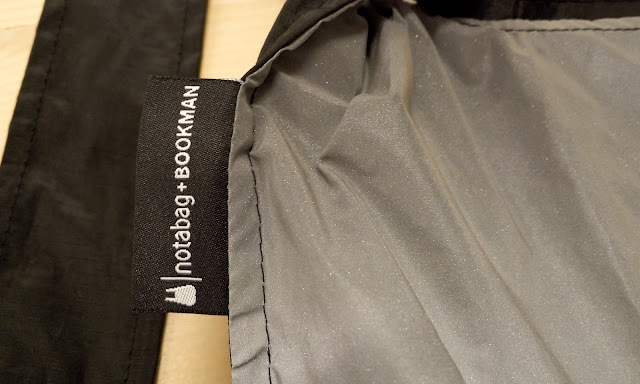 Today we return with a new product review! 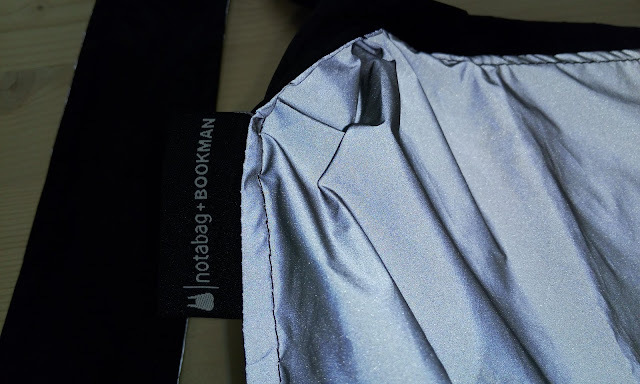 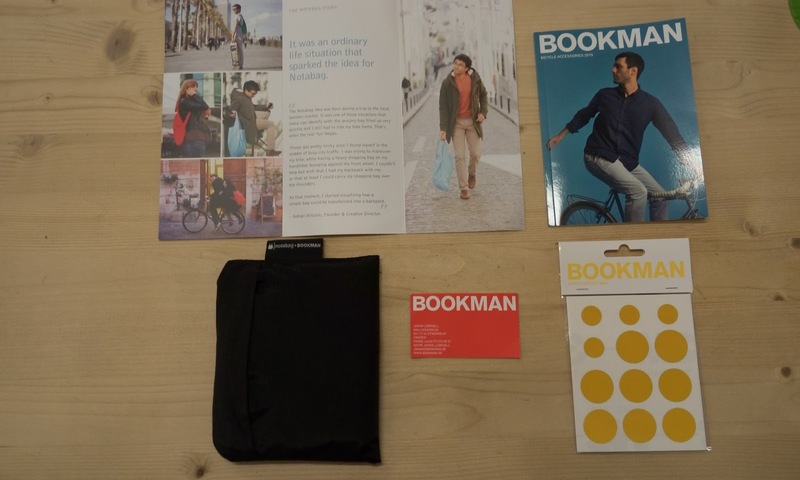 We are proud to publish this review about another product from Bookman, one of our collaborators (I think we have tested all their products... :-P) In this case we will show you one of their last inventions, the Bookman Reflective Bag & Backpack designed in collaboration with Notabag, a famous brand of cool bags for your daily commute. 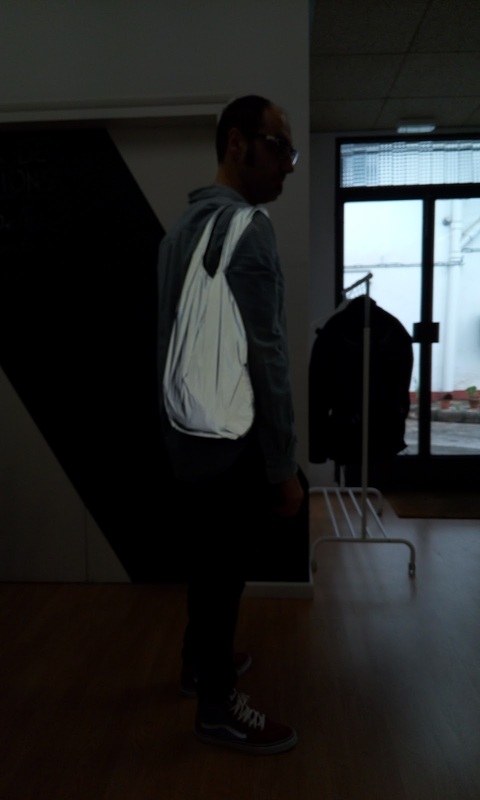 This bag is a clever combination of a bag and a backpack made from high visibility material as you can see in our photos taked with the mobile flash, you can see the difference between flash photos and normal ones. 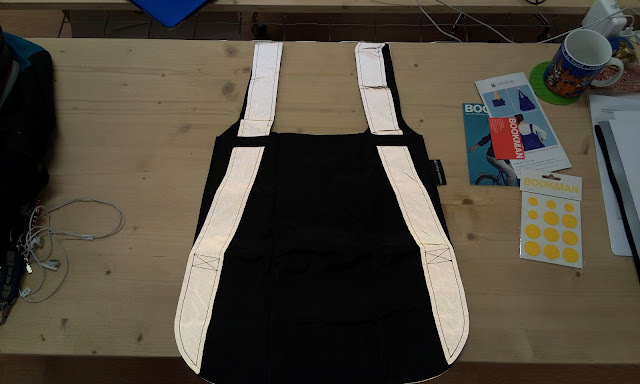 With a pull of the straps it quickly transforms from a bag to a backpack and is ideal for cyclists since its design lets you use both hands for riding. 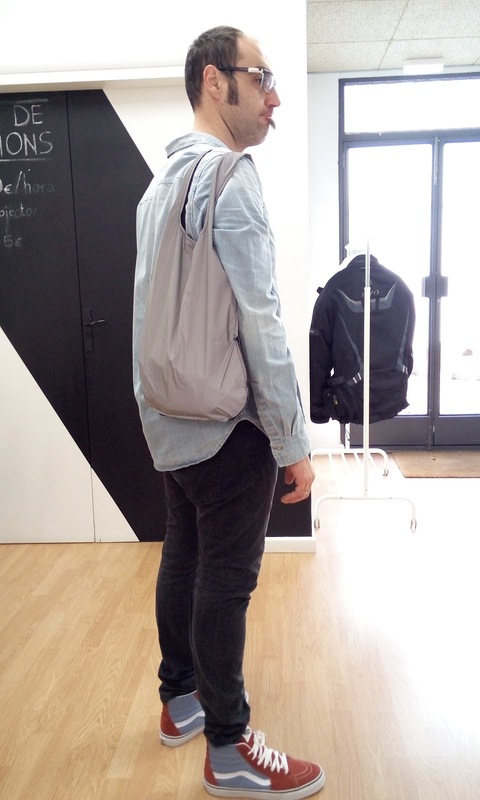 The bag makes you really stand out on the street and also works great for pedestrians or skaters. Inside of the bag, there is an attached pocket where you can keep your wallet or you keys. 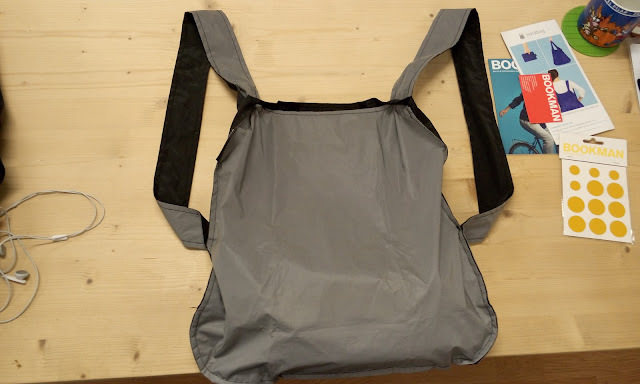 When the bag is not in use, it folds into that pocket and becomes a hand-sized pouch, really really little, perfect to carry in other backpack if you want to use this Notabag as an extra bag. 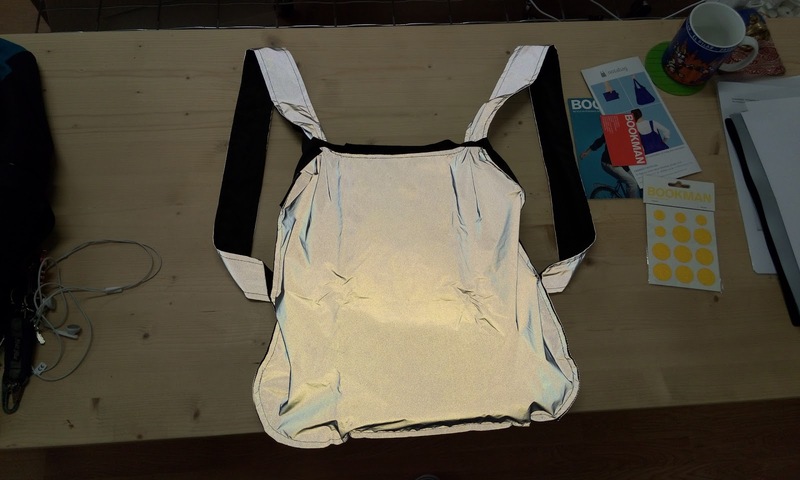 The Reflective Bag & Backpack is only available in a limited number so don't wait or you'll risk missing out! 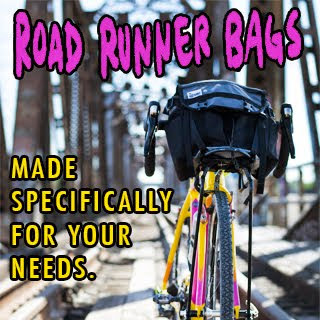 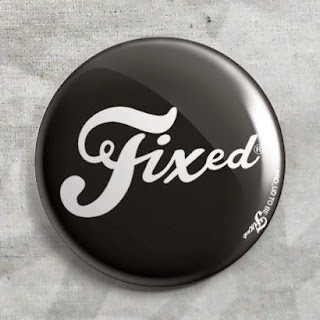 You can get your own in their site. 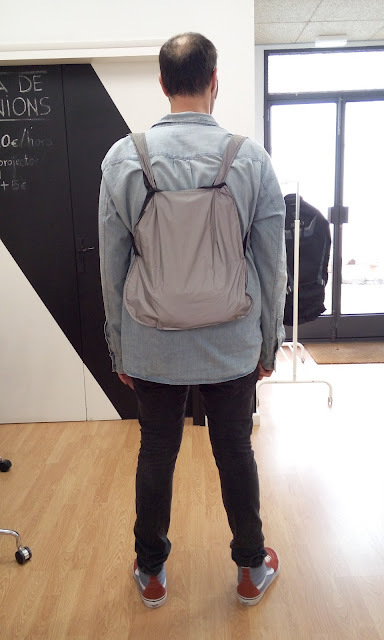 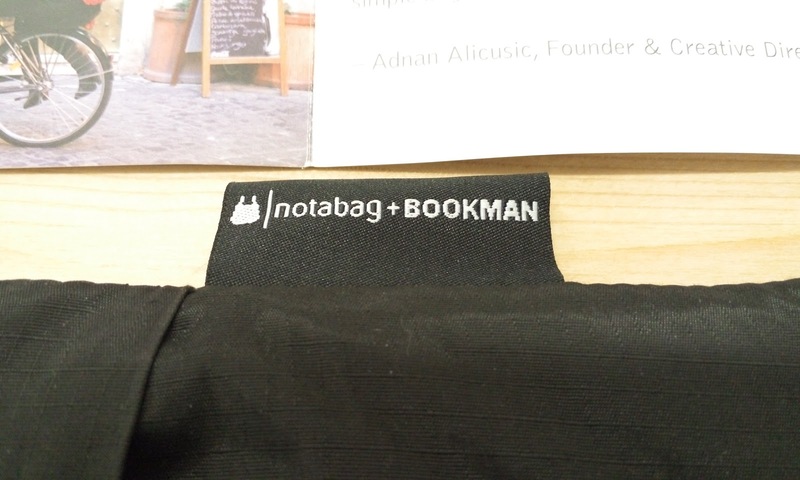 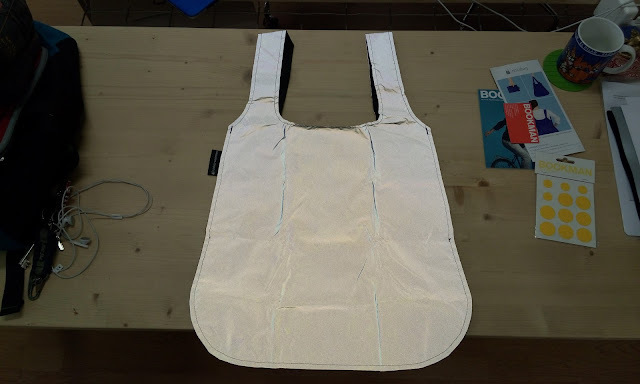 Notabag is a young German brand and represents the same-named product, which was introduced in December 2012 through the Kickstarter crowd-funding platform. Notabag is a smart combination of a bag and a backpack. 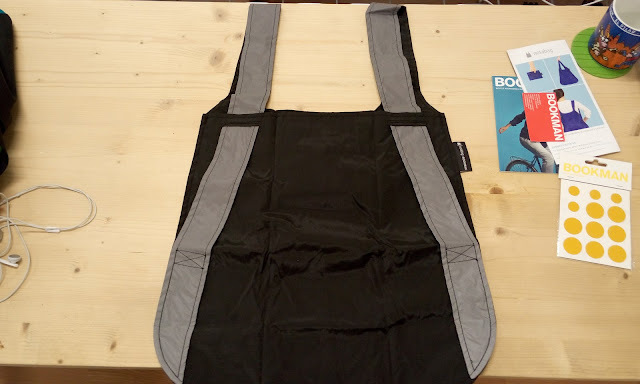 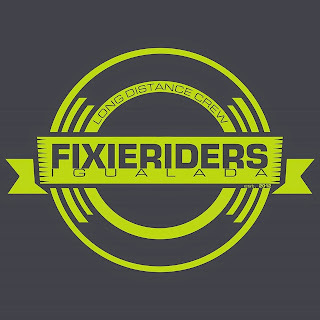 It is an environment-friendly solution that simplifies the active, on-the-go lifestyle. Notabag founder Adnan Alicusic was inspired to create Notabag during a real life challenge, where a shopping bag on a bike’s handle bar almost led to fatal situation in a city traffic. 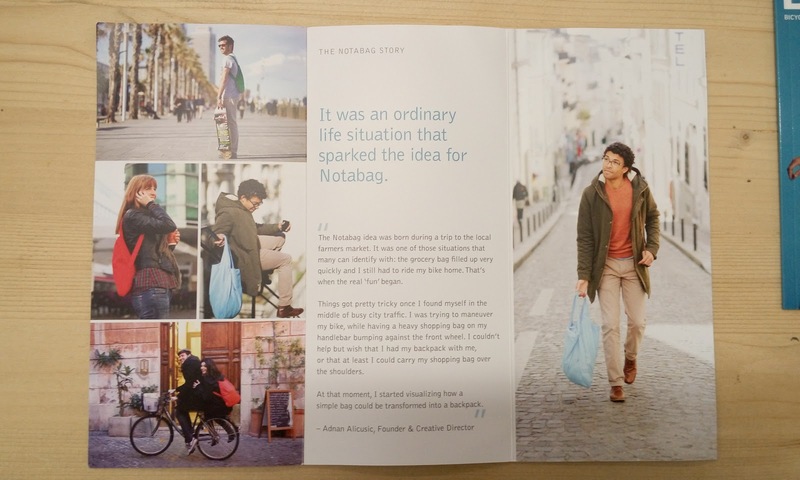 He found himself stuck between the cars during the busy traffic and the shopping bag made the situation worse by limiting his ability to manoeuvre the bike. 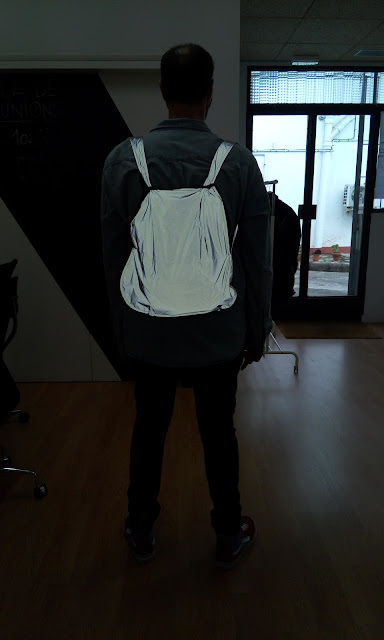 Wishing that he had a backpack with him, Adnan started to visualize a simplified solution to transform a bag into a backpack. 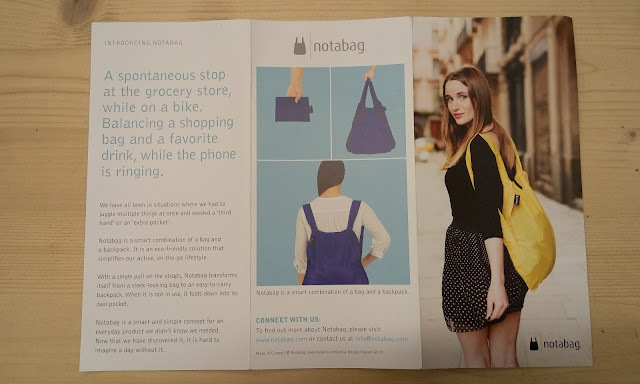 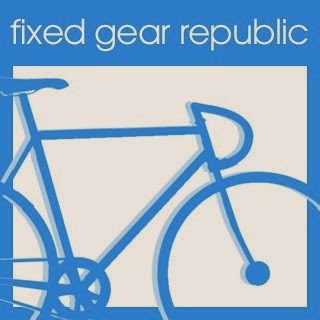 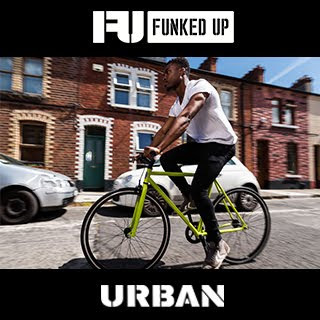 They are featured in over 30 stores all around the world from concept boutiques such as Colette in Paris, to museum shops like MoMA in NYC, to more bicycle oriented stores such as ParkSIDER in Tokyo. 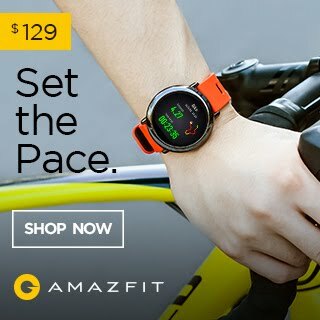 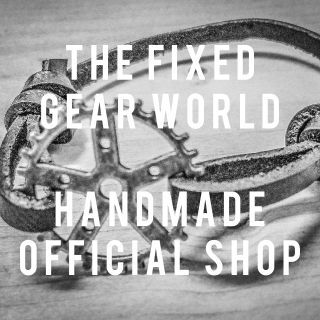 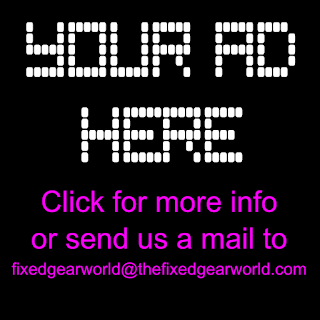 You can also browse and buy their products right now from exactly where you are, through their online store. They have also appeared in some cool media forums around the globe; American men’s magazine Details, Velo’s 2nd gear book, British GQ, The Sunday Times Style, Nordic architecture and design magazine FORM, The Cool Hunter and on WIRED’s website, just to name a few.